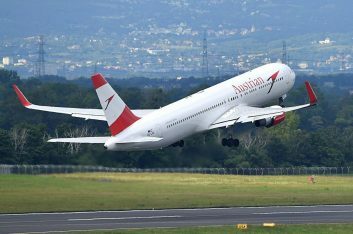 This summer Austrian Airlines will fly up to 56 times each week to a total of 17 destinations in Greece, the carrier said on Friday. 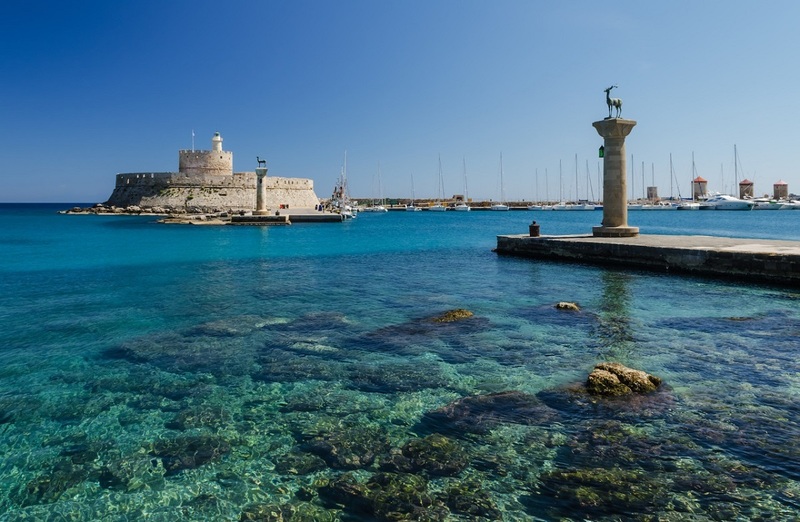 The airline’s list of Greek destinations includes popular holiday islands such as Crete (Chania and Heraklion), Corfu, Karpathos and Rhodes. The increased frequencies to Greek destinations is part of Austrian Airlines’ dense network of destinations in the summer of 2019. The summer flight schedule will take effect on March 31. Austrian Airlines will expand its flight offering from Vienna to Germany (Hamburg, Berlin-Tegel, Düsseldorf, Stuttgart) by up to fifteen frequencies each week. It will operate as many as 263 weekly flights linking Vienna and Germany in the upcoming summer season. The Austrian flag carrier’s summer flight schedule will also include as many as 112 weekly flights to 12 destinations in Italy, including Catania, Olbia, Cagliari and Brindisi. Vacationers going to Spain can take advantage of Austrian Airlines flights to the Canary Islands and the Balearic Islands. Accordingly, one flight per week will take off from Vienna to Gran Canaria, Fuerteventura and Tenerife, whereas flight service will be operated to Ibiza twice a week and once weekly to Menorca. Aiming to retain its position as the flight specialist for Central and Eastern Europe, Austrian Airlines will offer as many as 441 flights per week to 33 destinations in the region in the upcoming summer months. Alongside the previously mentioned destinations in Greece, the offering includes 42 weekly flights to the Ukrainian cities of Kiev, Dnipro, Lviv and Odessa; and three destinations in Romania, with up to 47 flights per week operated to Bucharest, Iasi and Sibiu. Austrian Airlines’ offering to Russia amounts to as many as 27 weekly flights to Moscow, St. Petersburg and Krasnodar. Also, up to 20 flights per week will be offered to Belgrade. 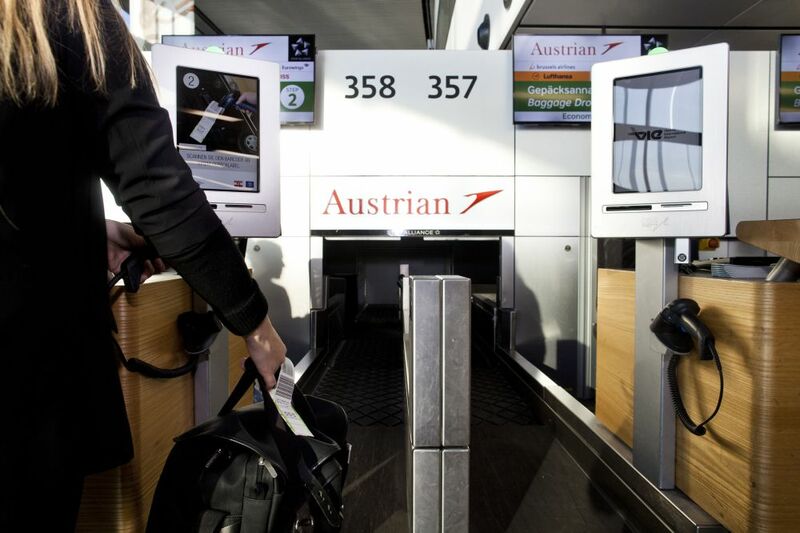 There is also a premiere on the airline’s long-haul offering starting at the end of April with the first Austrian Airlines flight to Montreal that will depart from Vienna on April 29, with daily flights scheduled to the Canadian metropolis. Moreover, Miami, Florida, will be served four times each week in the summer season. The airline also announced as many as 46 weekly flights heading towards North America in its flight program. Austrian Airlines will also introduce two additional flight connections to Tokyo in the summer and thus fly there daily.